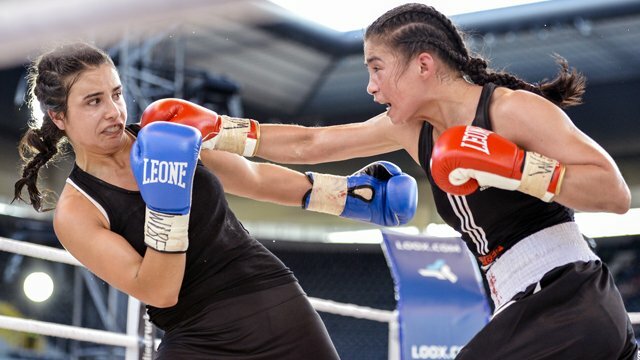 Can identical twins still be unique? Jump to media player Photographer Martin Schoeller's portraits of twins and triplets asks readers to search for what is unique about individuals who share the identical DNA as a sibling. Women face off in the Olympic ring Jump to media player The 2012 London Games is the first Olympic Games in which there is no sport in which women cannot compete. 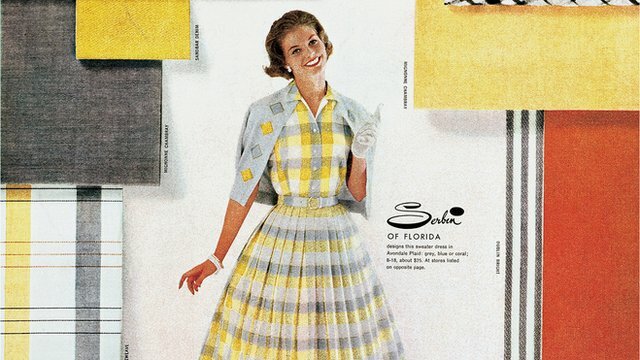 Ads from America's real-life Mad Men Jump to media player A new book, Advertising from the Mad Men Era, captures the advertising images created during the post-World War II boom in America. 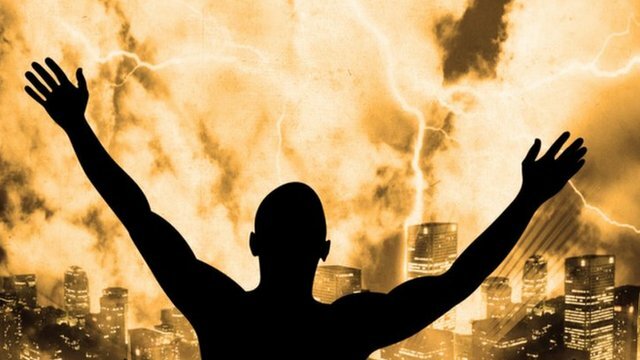 America's fascination with the apocalypse Jump to media player The BBC spoke to the co-author of The Last Myth to find out what a rise in apocalyptic thinking says about the US today. 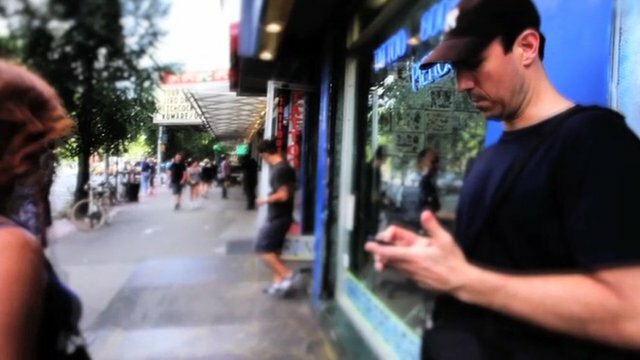 The man who gave the world his number Jump to media player When Jeff Ragsdale went through a tough break-up he found himself isolated and alone in New York City. So he put his phone number on fliers and asked if anyone wanted to talk. Identical twins may share exactly the same DNA but is it still possible to tell them apart or identify something special about one from the other? That's the question acclaimed photographer Martin Schoeller poses in his forthcoming book 'Identical: Portraits of Twins and Multiples'. 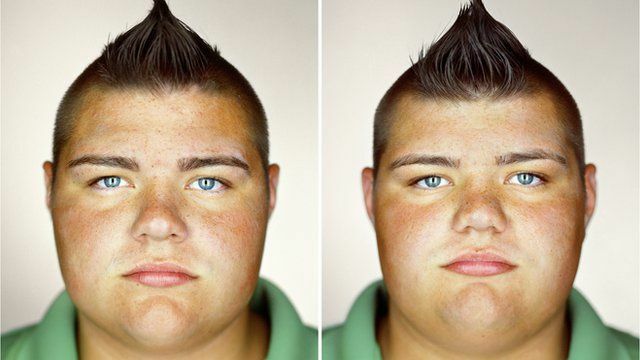 Images of twins photographed in exactly the same position and lighting are placed side by side, asking the reader to search for any unique characteristics that set them apart. Mr Schoeller worked with about 200 sets of twins over the last year following an initial assignment for the National Geographic magazine. The former assistant to Annie Leibovitz is also well known for another recent project. He photographed the mothers breastfeeding their four year old children for a controversial article in Time magazine. The BBC joined him in his studio full of twins and got preview pictures from the upcoming book.